Stem Cell Therapy has become one of the most revolutionary treatment options for people suffering from a wide range of diseases and injuries. Over the years, we have seen just how much of an impact Stem Cell therapy can have on modern medicine. Stem Cell therapy holds an incredible amount of potential to help those with many different health complications. Before we look at three things we think everyone should know about Stem Cell Therapy, let’s break down what exactly Stem Cells are. Stem Cells can be found in many different parts of the human body. They are very unique cells in that they have the ability to transform and develop into other types of cells. You can think of them as the body’s internal healing system. There are many types of Stem Cells in your body, each one having a specific purpose. 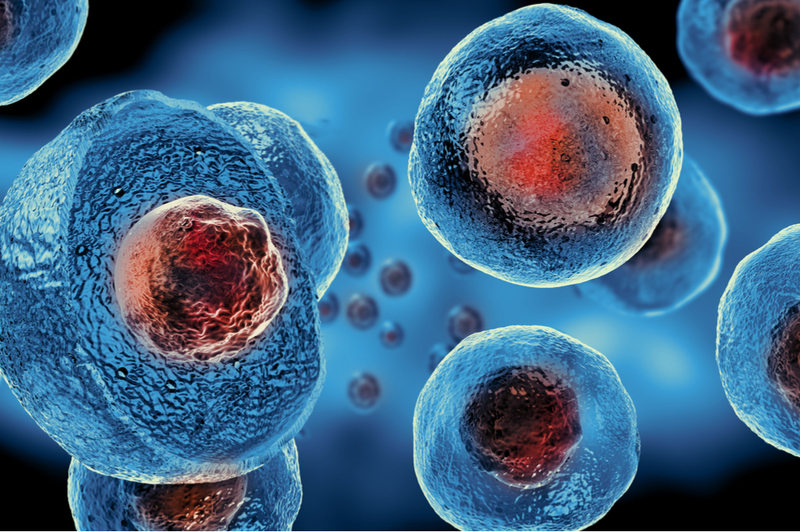 As we touched on briefly, different types of stem cells can perform various duties and functions, depending on where the cells came from inside the body. We are still learning a lot about the capabilities of stem cells, but we do know that tissue-specific stem cells can promote healing, whereas blood-forming stem cells can work to regenerate the cells in the blood. Given this information, it is important you understand that not all stem cells are created equal. Unfortunately, many clinics offer treatments with stem cells that are not accurate or of quality. Here at Texas Partners Healthcare Group, we strive to ensure our patients understand exactly what treatment they are undergoing, including the benefits and side effects. We offer the highest quality treatment options available and are happy to answer any questions you may have. Quality and quantity play a huge role in identifying which stem cell therapy is the most effective. Here at Texas Partners Healthcare Group, we have examined the quality and quantity of all stem cell therapy products and proudly offer Bone Marrow Aspirate as our primary source of stem cells. Stem cells can be used for a slew of diseases ranging from Osteoarthritis and Tendonitis to Degenerative Disc Disease and Plantar Fasciitis. When receiving stem cell therapy you want to ensure that the provider is a trained physician who uses image guidance when injecting. This will ensure that proper technique is being used and that the therapy is being injected to the correct area. Another thing to consider is the amount of patients a provider has treated with stem cells and what their outcomes have been. By asking your physician this question, it ensures that the physician has a proper treatment plan for you. Here at Texas Partners Healthcare Group, our goal is to provide patients with the best treatment plan for their specific disease. Our medical trained physicians perform all injections using image guidance to ensure proper injecting. If you have questions about our stem cell therapy treatment offerings, please do not hesitate to contact Texas Partners today.